Bonefish Grill is a premium fish restaurant that serves the best of the ocean in a relaxed, upmarket environment. This is not cheap seafood. But you get a lot for your money at Bonefish Grill, as our list of Bonefish Grill menu prices reveal. 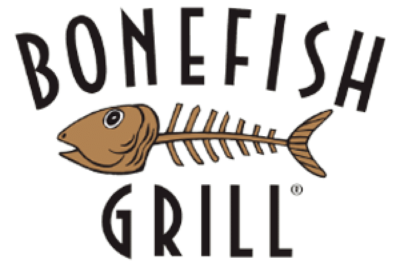 On this page we will discuss the Bonefish Grill restaurant menu in full, including all Bonefish Grill menu prices. You can see this updated list below. It has been taken from official sources and is checked regularly to make sure it remains accurate. Below this you will find more information on the Bonefish Grill menu, including some of the most popular items, some Bonefish Grill coupons, and much more. 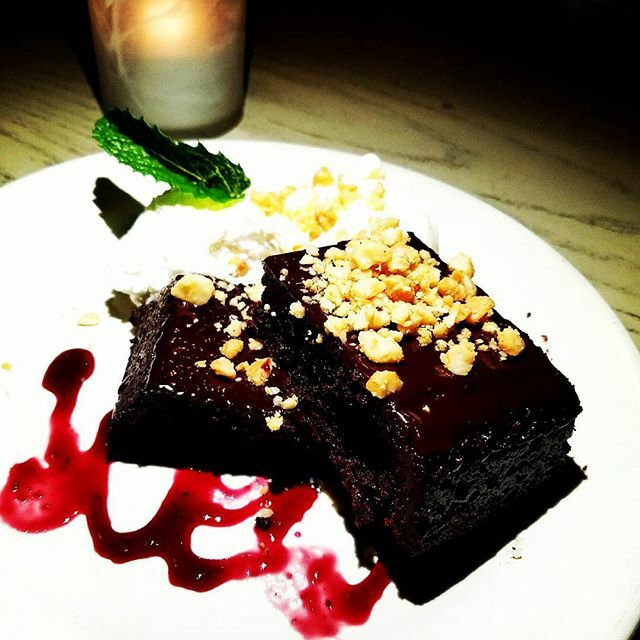 Many dishes on the Bonefish Grill menu are light, but some of them are pure decadent. This is surf and turf at its best. And in the case of the Lobster Stuffed Shrimp, it’s surf and surf at its best. This is exactly what it sounds like. They stuff jumbo shrimp with a mixture of lobster, peppers and spices. It creates a dish that is meaty, decadent and delicious. There are plenty of non seafood dishes on the Bonefish Grill menu. But this is what they specialize in and a trip to this restaurant without sampling any of their seafood dishes would be a trip wasted. As with Red Lobster, there is no shortage of lobster dishes. But you can also enjoy plenty of other seafood and fish dishes. Everything on the Bonefish Grill menu is suitable for brunch, which is why Bonefish Grill brunches are so popular. You can choose from a nice selection of soups, which are a light way to fill-up between meals; some grilled fish to keep your protein levels up; and there are also plenty of salads. This is more of an afternoon, early-evening location. There are certainly plenty of patrons dropping by later on. But for many, the Bonefish Grill menu is something to be enjoyed when the sun is out and the day is young. Bonefish Grill coupons are not as widely available as some fast food and casual dining chains. They do exist though, you just have to work harder to get them. We find that the best way to stay up to date is to follow them on social media. You can also check with local newspapers. Anytime there is a holiday coming up, or just anytime they are running a promotion or experiencing lower-than-usual numbers, local restaurants will release a number of coupons through local media. Bonefish Grill coupons can typically get you everything from big discounts to free sides. Most of the time, however, they typically revolve around some kind of “Buy Two Get One Free” deal. In other words, there is usually a catch. But that’s how most of these things work anyway. Of course, if you want to save everyday, then simply drop by during Happy Hour. You can find about more about this on our Bonefish Grill Happy Hour page. Bonefish Grill Prices: High or Low? Bonefish Grill menu prices can seem a little high at first, but it’s not always as bad as it seems. For instance, while many of their starters cost $10, these are designed to be shared and two people can have their fill eating one of these dishes. As a result, those high menu prices should really be halved. The same can’t be said for many of their mains, which can cost twice as much, but you get a hell of a lot for your money. On the one hand, Bonefish Grill serves you fresh food and plenty of it. You definitely get value for your money and that’s not always easy to find. On the other hand, if you don’t like the idea of paying more than $30 per head to eat out, then this restaurant should be avoided. If you fill-up on a starter, a side, a main and drinks, then you could be looking at more than $50 per person. And that’s before you even factor in dessert. If you’re feeding a family on a budget, those sort of figures are enough to give you a heart attack (you should have eaten more fish, those fatty acids work wonders). In that sense, the Bonefish Grill menu prices are n line with higher-end chains like Melting Pot.